From the RSPB’s bright and beautiful selection of new nature guides comes this colourful look at marvellous mammals. Fun facts and spotter’s tips are presented in a child-friendly way, accompanied by clear illustrations to help young naturalists identify the animals they might see out and about. A great way to support your child’s natural curiosity about animals from deer to dogs, this fun guide links in to Key Stage 1 geography and science topics. 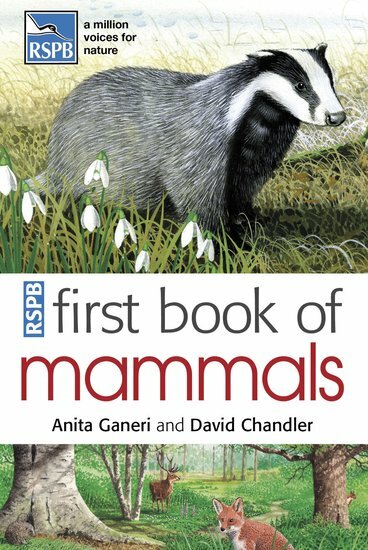 Covering 35 species, the book includes a spotter’s chart for children to fill in, plus links to internet-based activities that let you continue the fun online!